With new residences, it’s pivotal that you’re at ease with your purchase, and a smart way to do that is with a new home. Nearly new real estate in Gilbert, AZ, provides citizens an affordable route to owning a new home. At the moment, there are 108 listings present on our registration-free MLS. 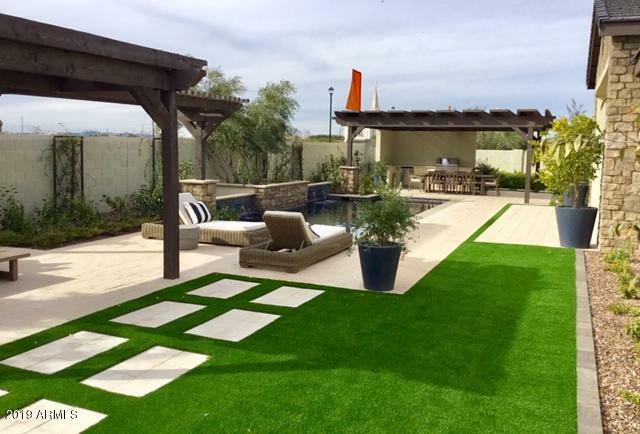 These homes were built as recently as 2020, and run in price from $275,990 to $1,600,000, and offer all of the benefits you’d require with new construction homes. 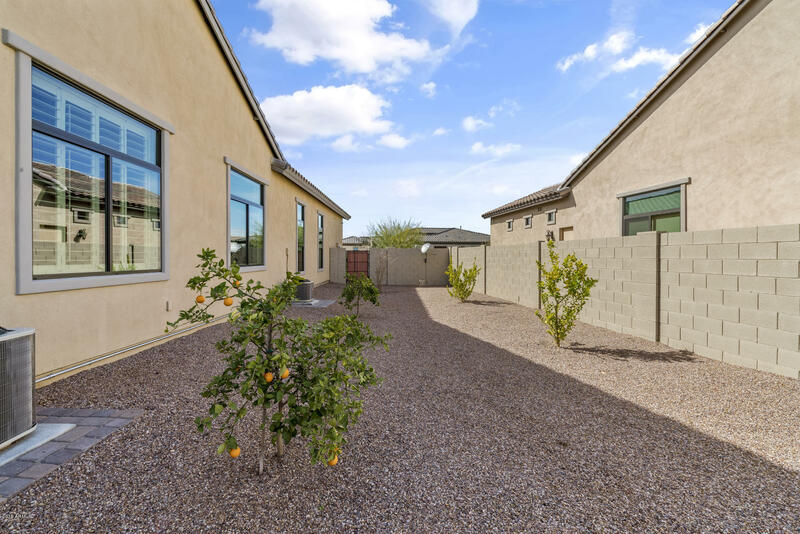 When you spot an appealing home on our MLS, contact Desert Wide Properties to make sure that the opportunity doesn’t slip away. 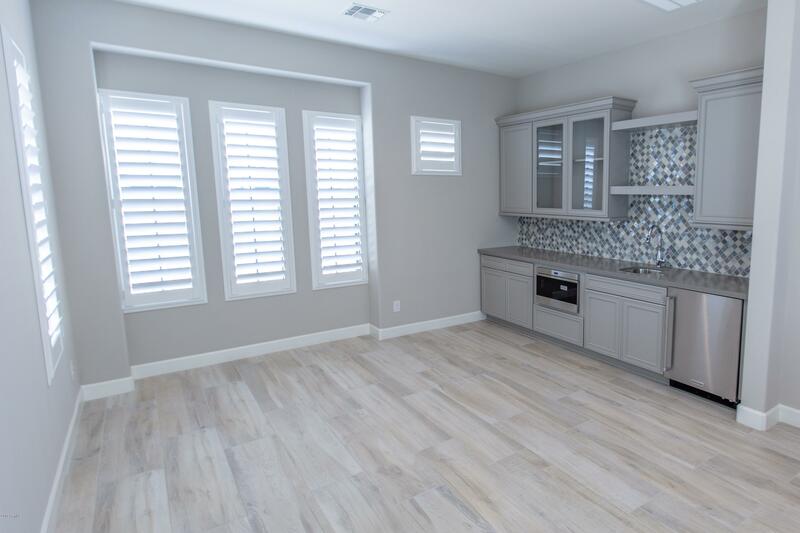 Investing in a newly built house not only offers residents a terrific place to live, but additionally, proximity to some useful amenities to boot. Spend an evening at an excellent restaurant in the city center, or walking around the heart of the neighborhood. And for the children, you’ll be happy to know there are many excelling schools in this locale. So, no matter what you’re looking for, you’ll find it with in Gilbert, AZ.